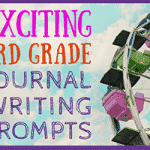 Fifth grade writing prompts and writing ideas for kids, teachers, and homeschoolers— Fresh journal prompts are always a great inspiration for students, whether they’ve been writing for years or just starting out. Journaling helps students work out problems on paper, create new ideas, and work through feelings and emotions in a constructive way. 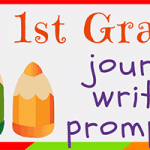 It also provides an outlet for students to experiment creatively with their writing style and to develop a process of healthy, daily reflections. 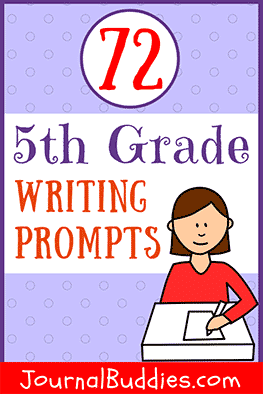 For fifth-graders, journaling is also a great tool to encourage students to share thoughts and ideas with one another. 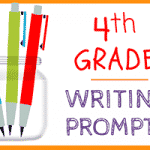 We’ve put together a list of seventy-two new 5th grade writing prompts. 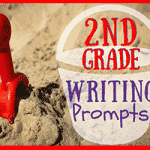 These prompts aim for imagination and the process of ideas, but also will encourage students to think about their outside world and what goes on in their communities. There are prompts that help students to think about their own interests and goals too. 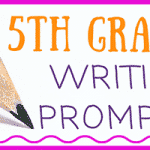 No matter what their individual interests may be, these 5th-grade writing prompts are sure to be a positive addition to the day for every student! Sit back, relax, and watch as your students fall in love with the ideas and inspiration that only journaling can bring. What would it be like to be a foreign exchange student? If I was going on vacation, would I take a car, plane, train, boat, or _______? Could my family live without a car, and take bikes or walk places? What would happen if I saw a friend cheating on a test? 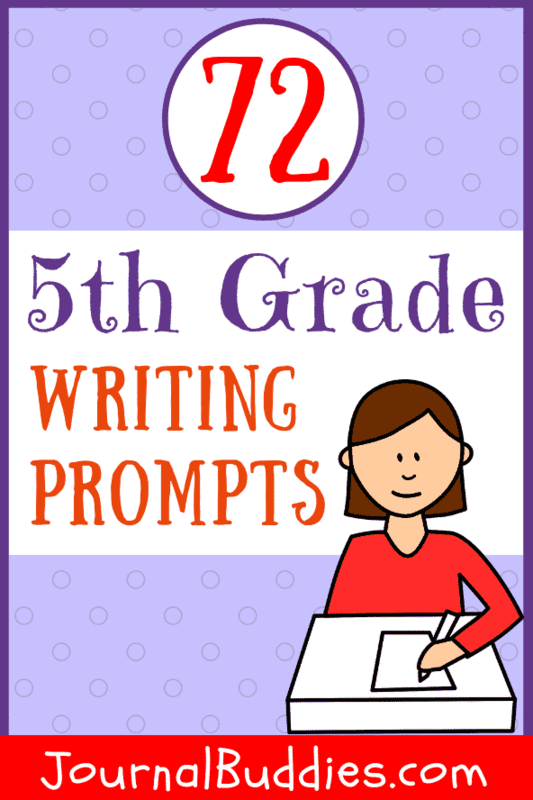 Hopefully, this listing of 5th-grade writing prompts is inspiring and useful to you and your students, children, and beloved kids.